Managing patients with functional gastrointestinal disorders is one of the most challenging areas of medicine. Although diagnosis is typically achieved using the Rome Criteria, treatment depend on the patient’s report of symptom response. 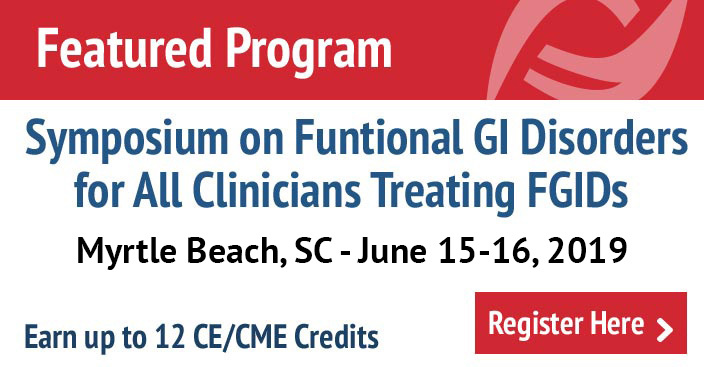 But wh at is the most effective way to use this patient-reported information to determine the best treatment approach?Join leading FGIDs experts as they discuss why FGIDs are biopsychosocial disorders, present an overview of a more comprehensive approach to treating patients with functional gastrointestinal disorders, and explain how the Multi-Dimensional Clinical Profile (MDCP) can help you address the full spectrum of treatment options available to help your patients. The panelists took questions immediately following the presentation. This webinar contains information on the Multi-Dimensional Clinical Profile. To receive a free primer about the MDCP, please contact Tyler Westall. More information about the MDCP can be found here. 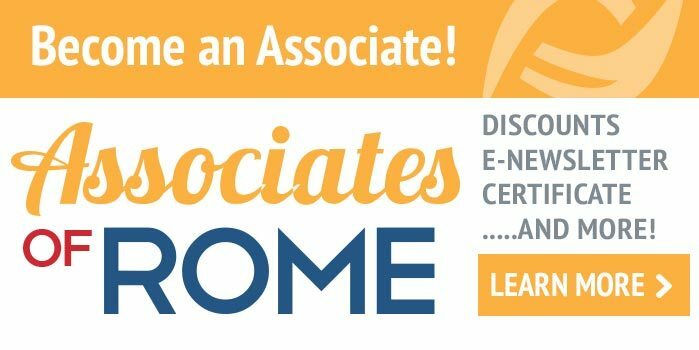 Stay tuned for the next ACG GI Circle and the Rome Foundation Webinar.